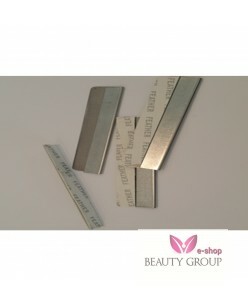 Permanent Makeup Eyebrow Razor, easy to use and convenient to carry. .. 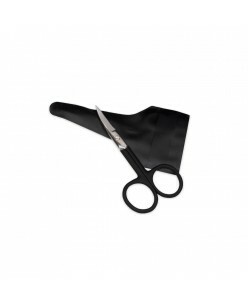 This is an easy-to-use trimming scissors attached with a removable comb component that effectively trims and grooms brows. 1. 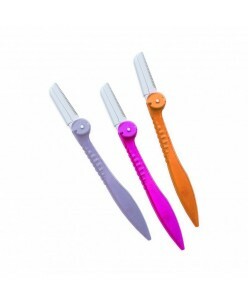 Neatly organize eyebrow hair with eyebrow brush. 2. 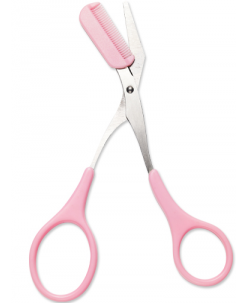 Comb upper to lower brow hair with brow brush and starting from eyebrow ends towards front of eyebrows, trim 0.2mm of stray hair that escape grasp..
Prep Razors (100pc.) 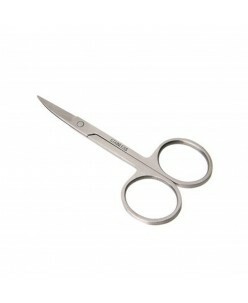 Barber DTS are delighted to present razor blades for prepping the body before tattooing. 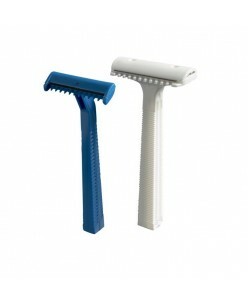 Designed specifically for removing hair on the area of skin to be worked on. 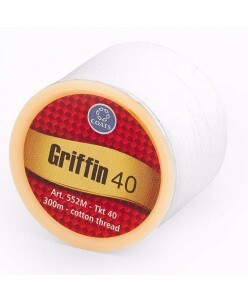 This prevents in growing hairs and your needle becoming clogged up. 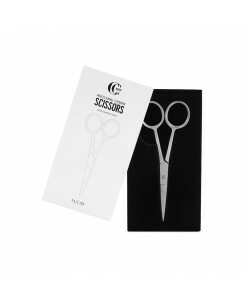 It features a single blade sharp enough to remove hair cleanly and with ..
Made from high grade stainless steel, these scissors are comfortable and easy to hold in your hand.Product Dimensions: 9cm (length) x 4,6cm x 0,7cm..
Threading thread GriffinA professional antibacterial thread for triding special twisting will help quickly and effectively remove even barely noticeable hairs.The optimal thickness of the thread contributes to a smooth sliding on the skin, without damaging it.Using a thread for trinning, you can pick up even the shortest, ingrow..
Threading thread VanityA professional antibacterial thread for triding special twisting will help quickly and effectively remove even barely noticeable hairs.The optimal thickness of the thread contributes to a smooth sliding on the skin, without damaging it.Using a thread for trinning, you can pick up even the shortest, ingrown..
-Made from sharp and strong stainless steel-Provides a close shave to the skin-Simple to use, single edged design-Equipped with a protective cover to ensure they are safe until use-Easy to grip-100 psc. 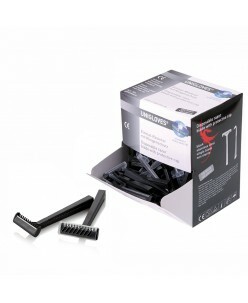 in box..